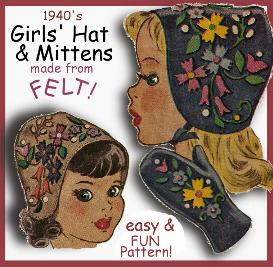 Make Girl's FELT BONNET & MITTENS! 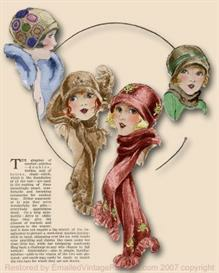 Adorable VINTAGE Pattern! 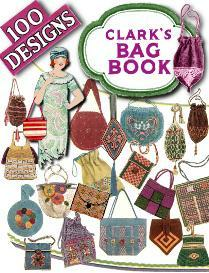 *Includes pattern & user friendly instructions to make Hat, Mittens and Appliques too! 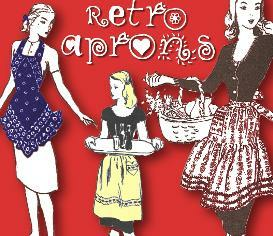 in regular fabric as well! Head Size 21.5" to 22.5"
& from Wool or Wool Blend Felt! get your choice of a 3rd item for FREE!